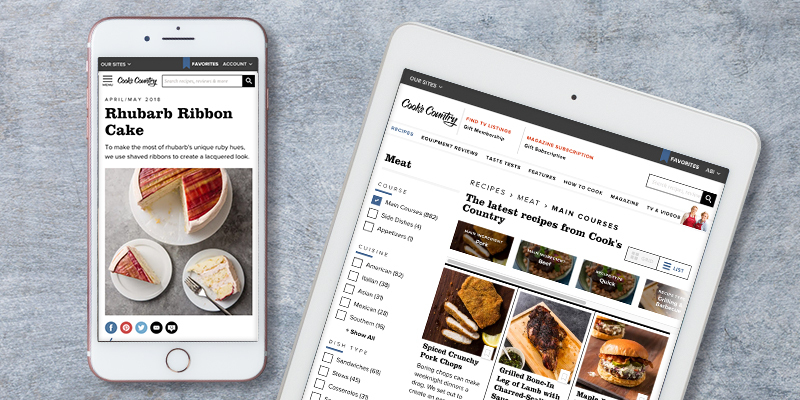 Give the gift of unlimited membership privileges on all three of our recipe websites, plus free shipping and our mobile app. 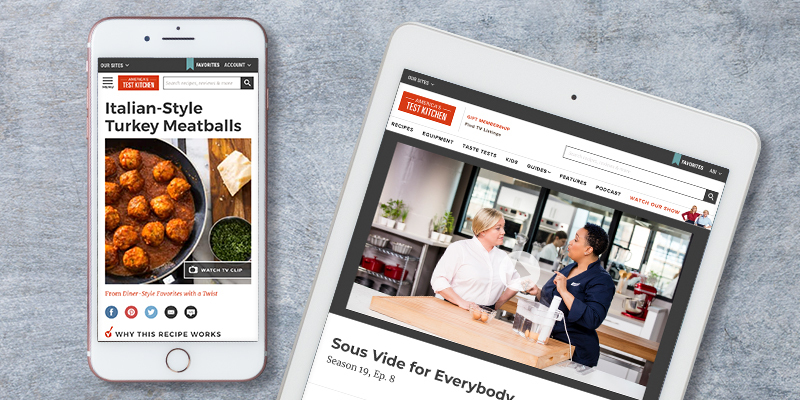 Help them become a fearless cook in their own kitchen with 230 one-of-a-kind online lessons taught by our experts. 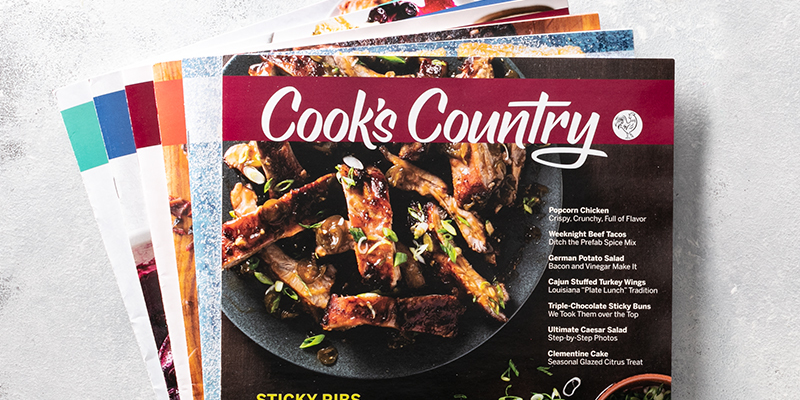 Foolproof recipes tested dozens of times as well as the tips and shopping recommendations to help anybody feel confident in their own kitchen. We search out the best local eats and the characters behind them to provide easy weeknight favs. Plus dozens of clever kitchen shortcuts from devoted readers. 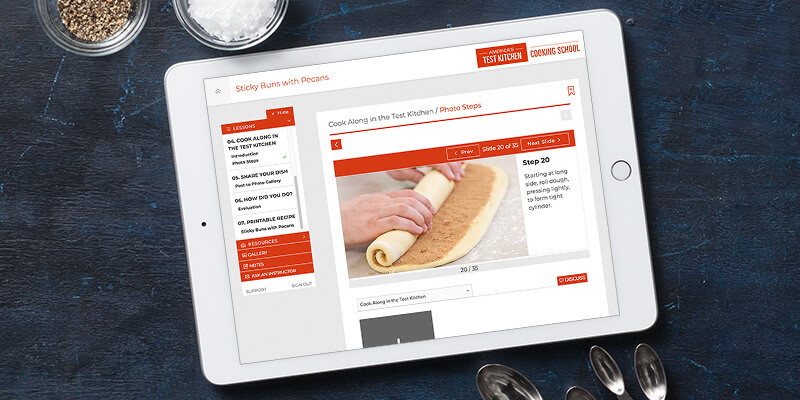 Full access to 18 seasons of recipes from the America’s Test Kitchen TV show and our complete video library of episodes and clips. 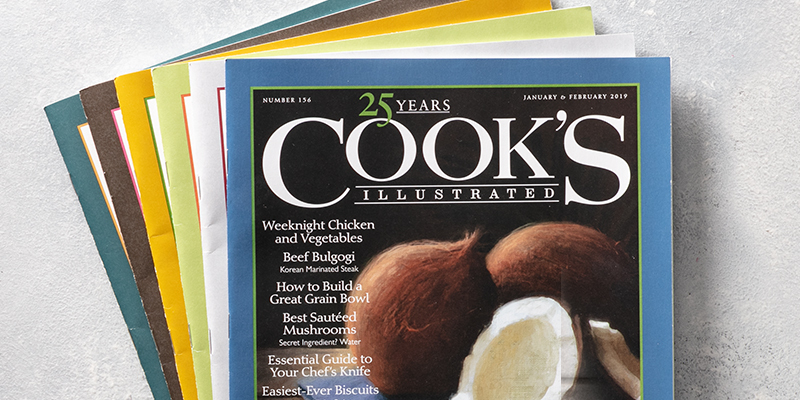 25 years of cooking smarter - let us make the mistakes in the kitchen so they don’t have to. 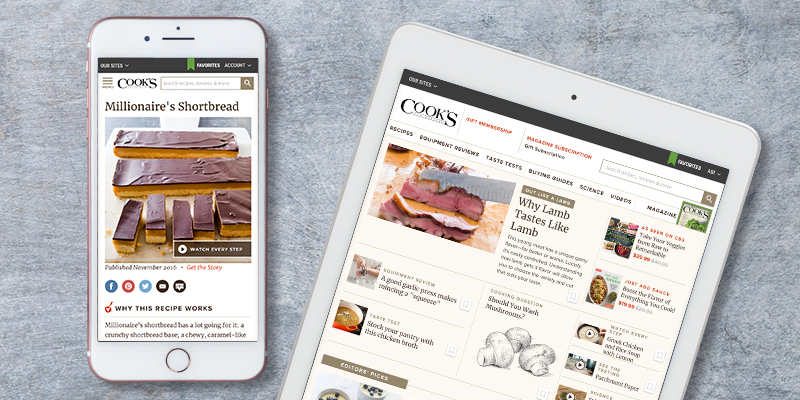 Get every recipe, equipment review and taste test from the landmark magazine. 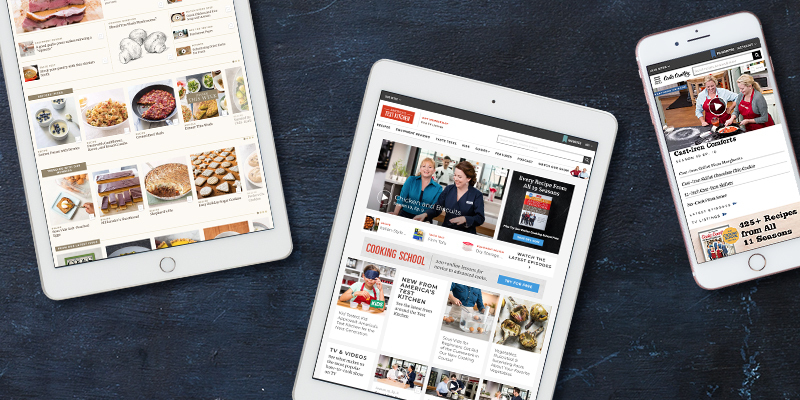 Every recipe, episode and kitchen discovery from our television show and magazine, at their fingertips. Regional and heirloom favorites, made foolproof for busy home cooks.